FaxnGo offers a unique opportunity to take advantage of online faxing options. You can use this company to essentially transform the fax machine as you understand it into something that can be utilized on your mobile device. 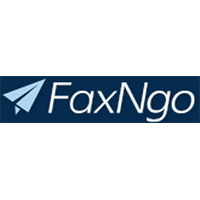 FaxnGo gives you the opportunity to take advantage of on-the-go faxing. You can have faxes edited, signed, and sent with a swipe of your finger. You can take advantage of cloud storage, in terms of having all your faxes stored in a secure location. You can even use this service to send a fax to multiple individuals at the same time. You can also have your digital signature added to any fax you send out.